Home > Search training results > Part I: How Can Youth Power! 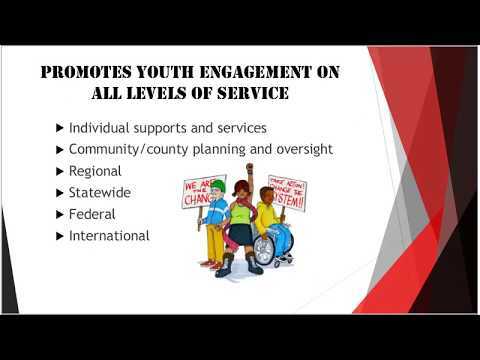 Help Your Organization Implement Youth Peer Services? This webinar will introduce you to YOUTH POWER! and the services we provide to help programs across New York prepare to provide Youth Peer Support and Training, a new Medicaid state plan service. YOUTH POWER! is the agency that will be training and credentialing Youth Peer Advocates. This webinar will include an overview of youth peer services, information on training and credentialing requirements, and ideas about how YOUTH POWER! can support your agency and Youth Peer Advocates.